ZIC & ZIPEX held an Iftar dinner with Trade Prize Distribution Ceremony for our Distributors & Retailers. 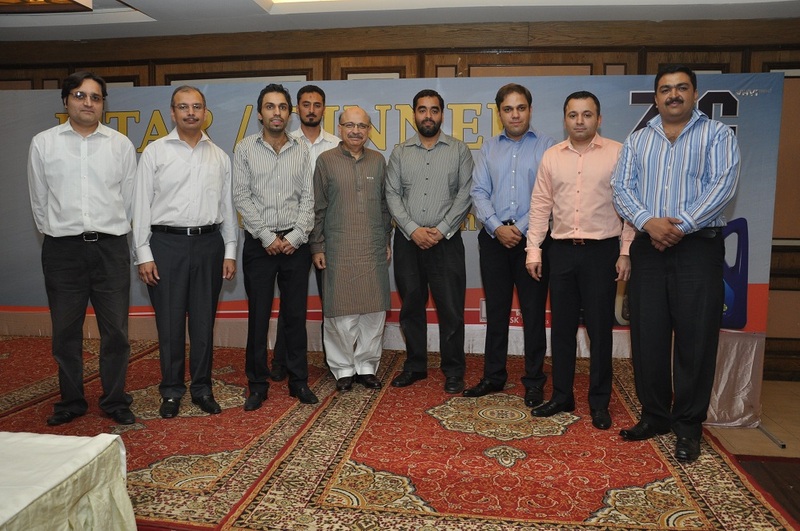 The ceremony was be held at Pear Continental Hotel, Lahore on Monday 6th August 2012. The ceremony started with the qualifying winners of Trade Scheme and then a Lucky Draw as held in the end to further congratulate the esteemed retailers. The event was widely covered by both Electronic & Print Media.